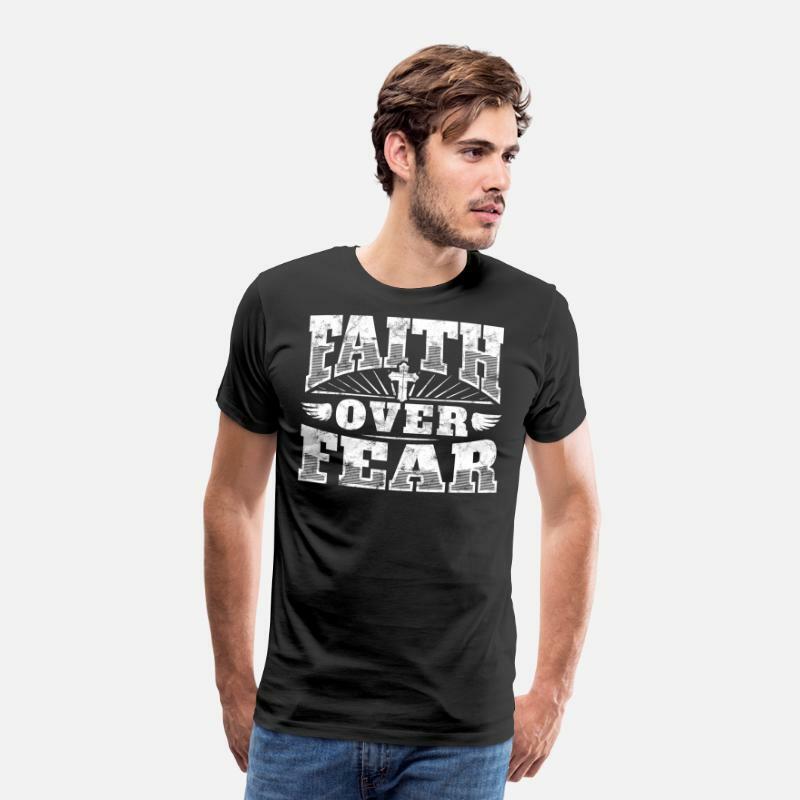 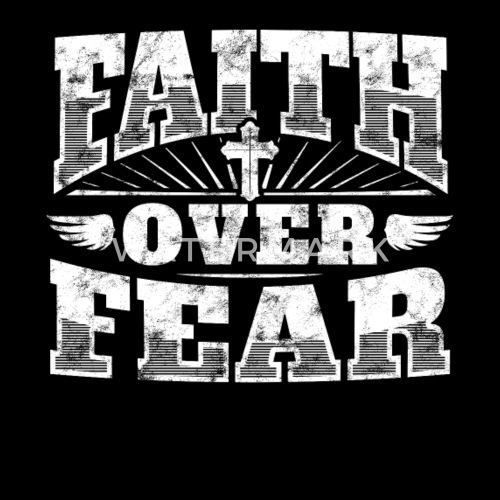 Cool christian shirt: Faith Over Fear jesus t-shirt. 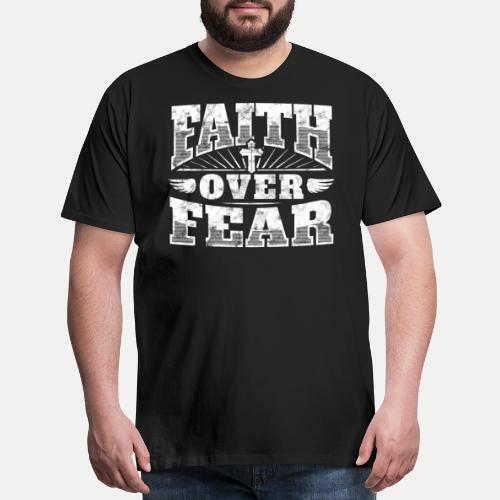 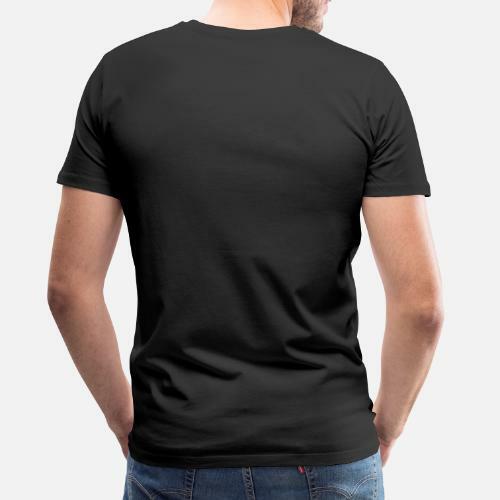 Cool christian tee perfect to wear to church or anytime. 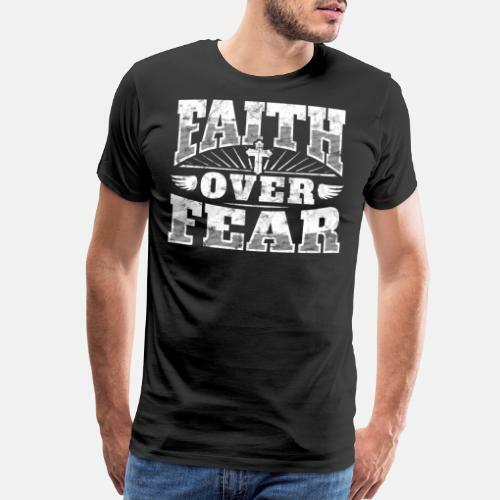 Classy religious t-shirt. 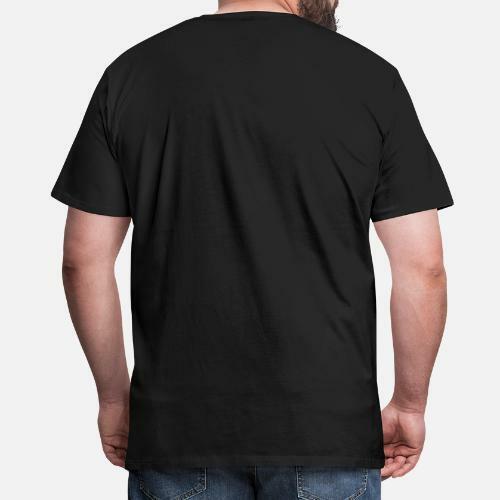 Get your cool christian t-shirt now!